Smart Gardens offer a professional, fast and reliable service. Click on the picture to learn more. We offer flexible garden maintenance programmes all year round. Click on the picture to learn more. From start to finish, leave it up to us and watch your garden transform before your eyes. 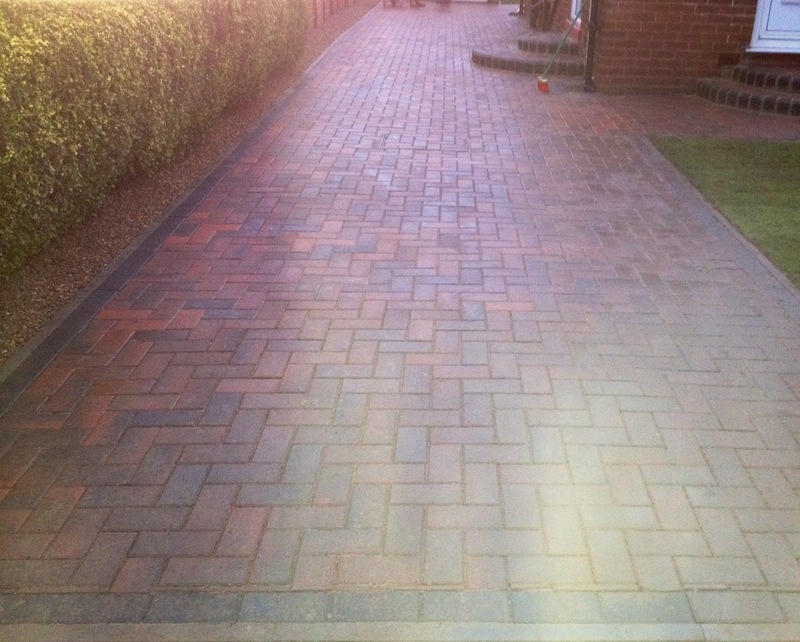 Smart Gardens are a gardening and landscaping company based in Leeds, West Yorkshire. 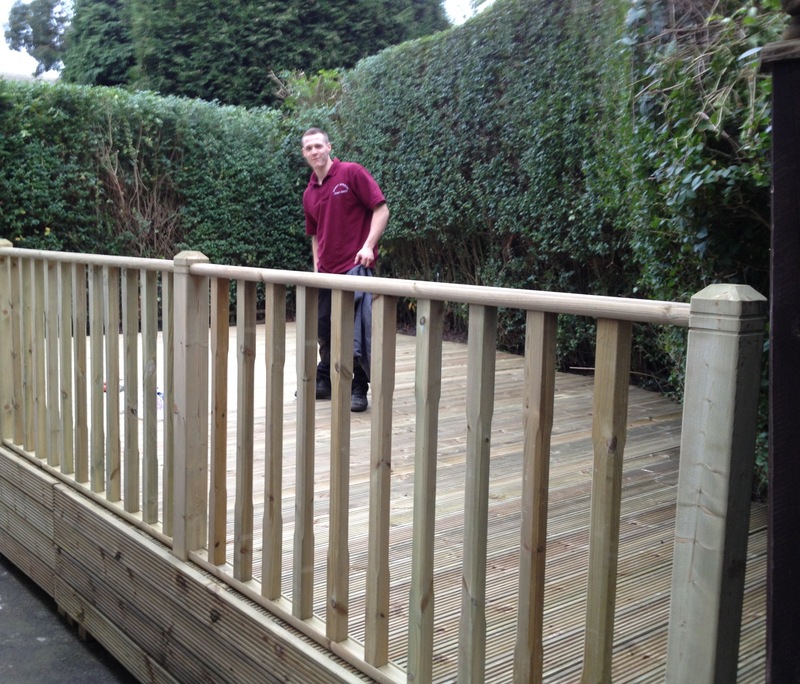 We offer a wide range of both regular and one-off services including landscaping, decking, patios, and garden maintenance and have been making homes and businesses happy for over 10 years.